This year’s Xmas raffle will be on the 21st Dec 2017, tickets will be on sale from the next club meeting up until & including the draw night. Tickets are a £ 1 per strip. All proceeds go to supporting the club so please buy your tickets and enjoy the draw. 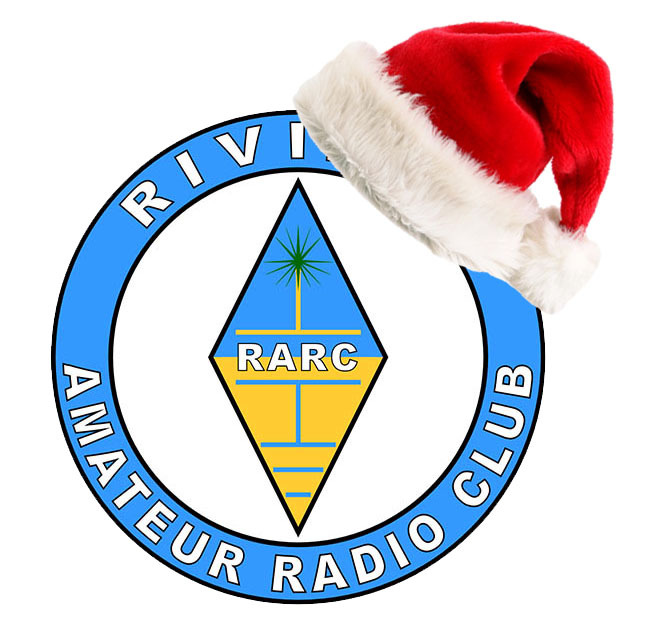 This entry was posted in Amateur Radio, MX0RIV, Riviera ARC on 17/10/2017 by G4XKH.